Our school arranges a variety of school trips for pupils throughout the year. Each trip is designed to help your child learn in a different environment while having fun and developing their social and emotional and skills. Spending time away from their desk on a school trip is a fantastic way for your child to experience a variety of exciting new situations. What’s more, they’ll be able to apply their learning in real-world contexts and develop skills – emotionally, social and academically – in a fun, safe environment. Your child will have the chance to see new things and learn about them in an active, holistic way. Our school trips are structured to bring learning to life and give your child a sense of agency over what, and how, they learn. Your child will absorb information and pick up on details that could only be presented in a textual or abstract way in the classroom. 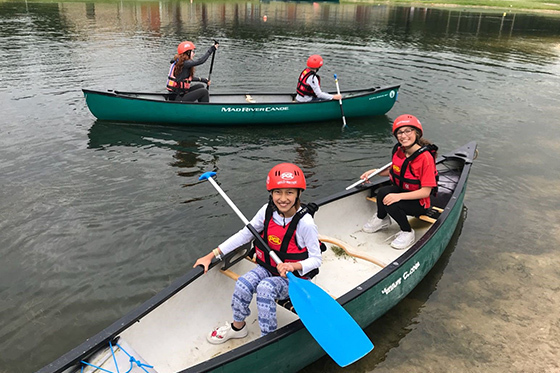 Our school trips are also designed to give your child the opportunity to unwind, to build intrinsic motivation and emotional resilience and to strengthen their social bonds with other pupils whilst building confidence. Fun, memorable experiences held beyond the classroom will leave your child with a positive outlook on their education, and present important opportunities for them to demonstrate the skills and values they have learned in school. Back in the classroom, these shared experiences can be called on to reinforce learning and energise and re-engage your child in their learning.